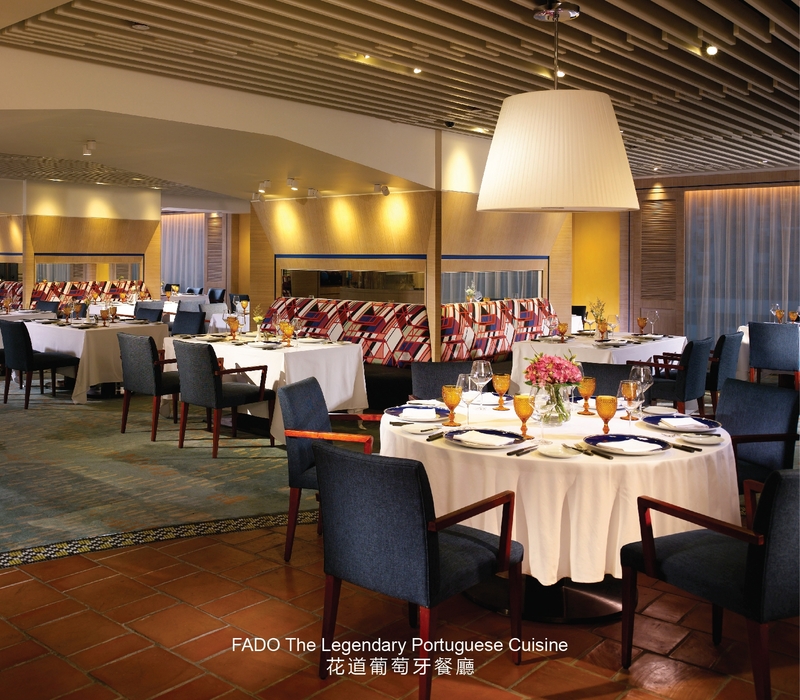 [Macau, April 27, 2018] Hotel Royal Macau’s well-acclaimed Portuguese restaurant, FADO was recently named 2 stars at the A.A. 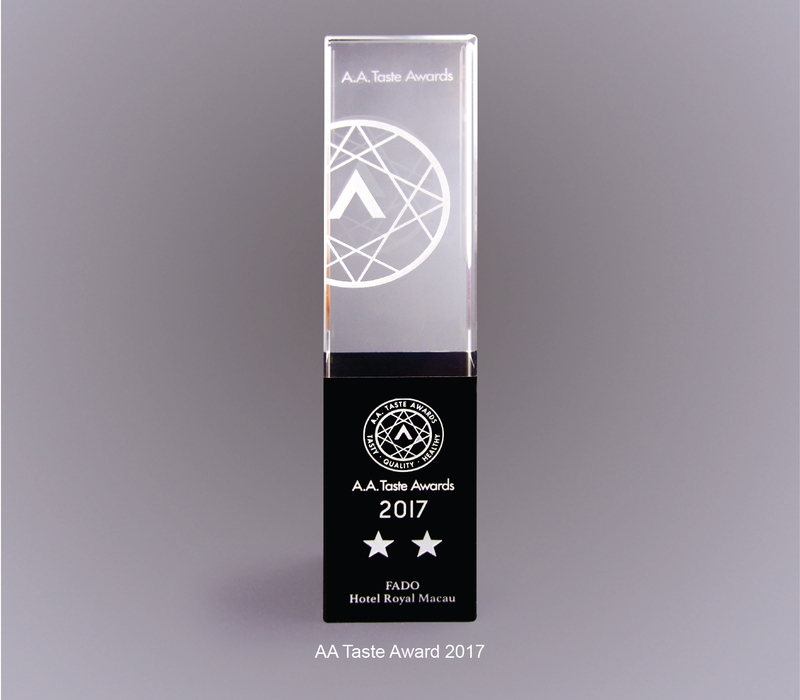 Taste Awards organized by the Asia Pacific Anti Additive Association. FADO’s winning dish is its popular Bacalhau à-brás. 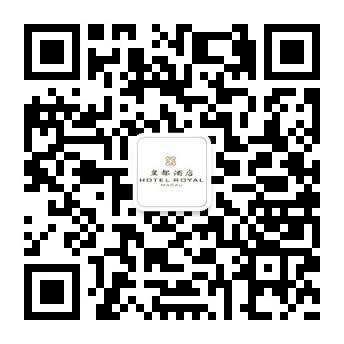 The honour is in recognition for the restaurant’s dedication in producing additive-free delicacies and the outstanding skills in bringing out the delicious tastes of natural ingredients. Founded in 2013 in the Netherlands, Asia Pacific Anti Additive Association is dedicated to fostering a zero-additive food supply chain in various countries. More than 3,000 entries were submitted this year, and the winners were from the Netherlands, Australia, New Zealand, Thailand, Singapore, Malaysia, Korea, Hong Kong, Macau, Japan and Taiwan. The panel of judges was composed of representatives from international food organizations, Michelin Star chefs, nutritionists, dietitians, professors and food editors. Judging criteria included the presentation, taste, production and the cooking process of the meal or product. The award ceremony was held in Bangkok with several significant government officials from various cities as officiating guests. These included Mr. Rury Molina from UNESCAP, Mr. Supapat Ongsangkoon the Director of International Trade Development Office of Thailand, Mr. Stuart M Rees the Trade Commissioner and Counsellor of Austrade, and Taipei Economic and Cultural Officer in Thailand. The A.A. Taste Awards is widely considered to be the world’s premier clean label related awards. Heartily designed by the internationally renowned chef Luis Américo, the menu of FADO aims at bringing out the authentic taste and charisma of Portuguese cuisine with a contemporary twist. 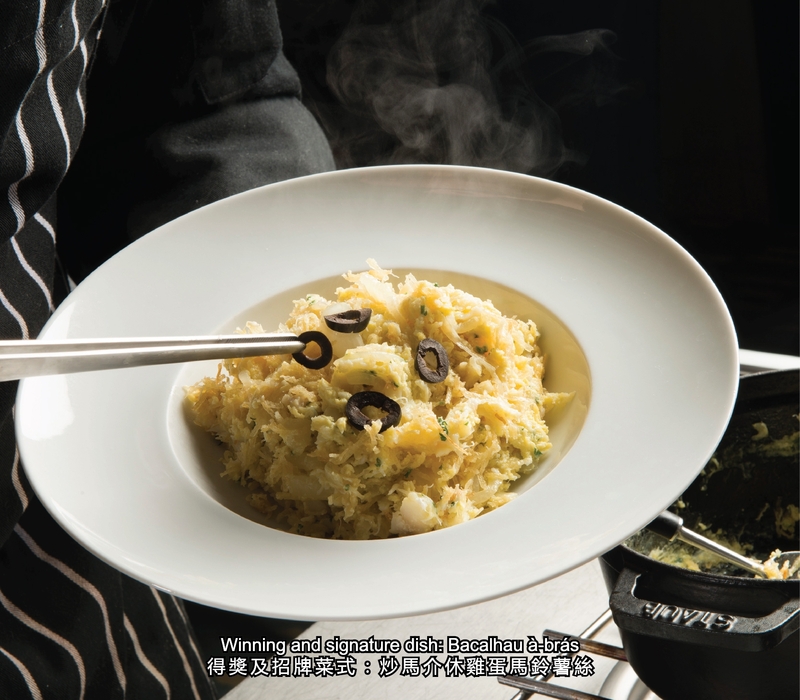 It offers a tantalising selection of delicacies crafted with high-quality ingredients, careful flavour pairing, and imaginative presentation. 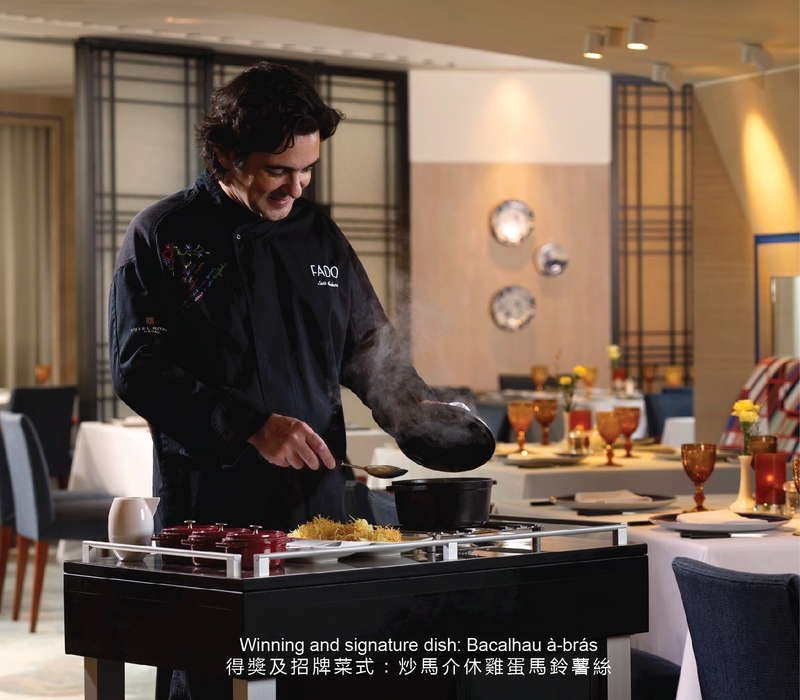 Some of the dishes are especially prepared with the traditional gueridon service to ensure the best taste and temperature.